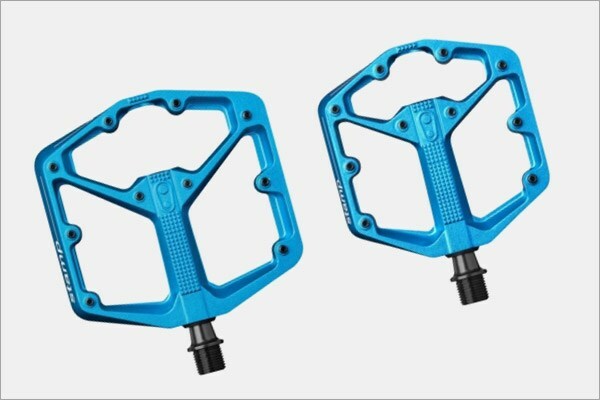 These trusty pedals give you with the traction you need to test your limits. These pedals are awesome. They grip your feet so well!! 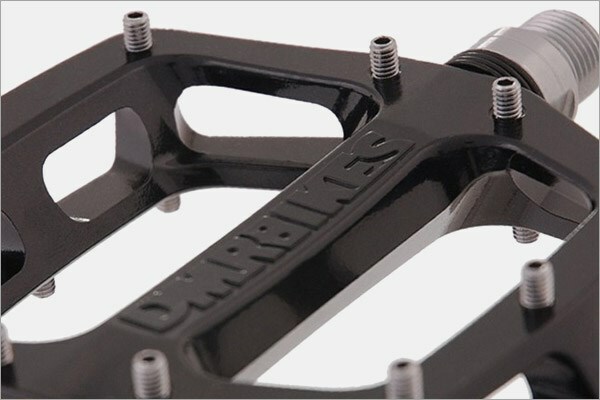 Great flat mtb pedals with amazing grip and also lightweight. Thought they were a bit pricey but the build quality and performance have convinced me otherwise. Good quality product, nice size and very grippy. 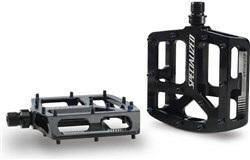 Beats my original pedals, very pleased thanks!